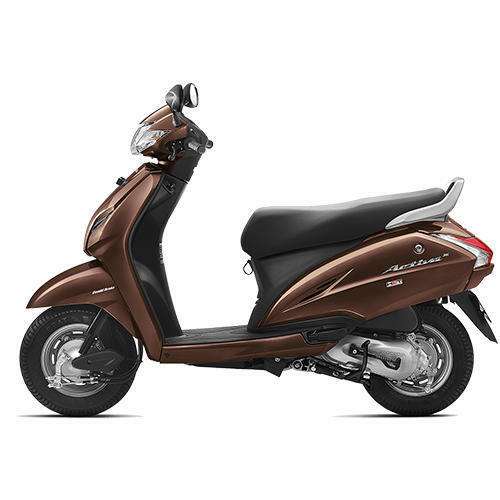 Our range of products include activa 3g, activa 125, dio honda scooter and honda navi black bike. 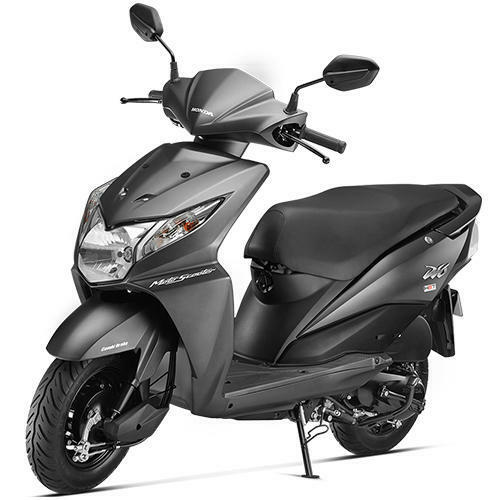 We offer Dio Honda Scooter. 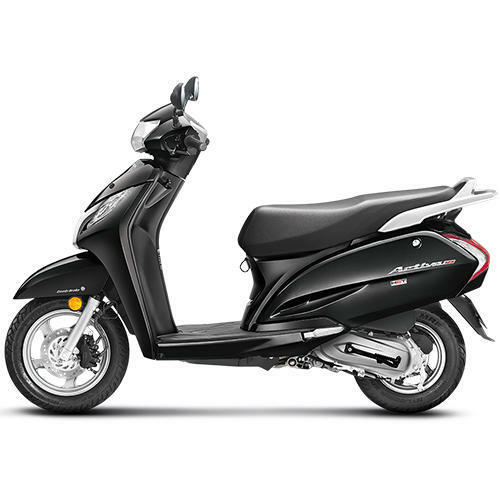 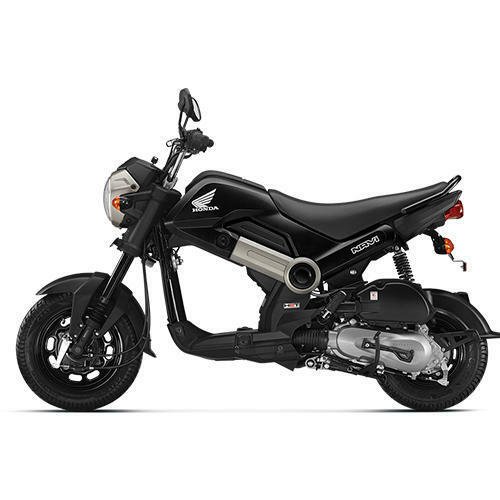 We offer Honda Navi Black Bike.